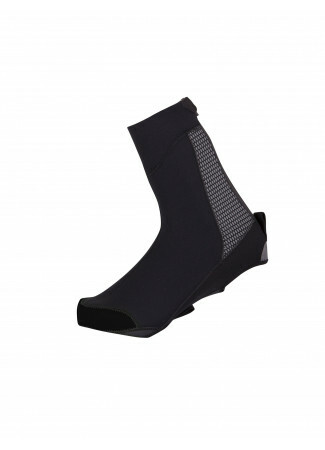 The BLAST noeprene toe covers are greatfort keeping your feet warm. They are eas y to apply and remove. 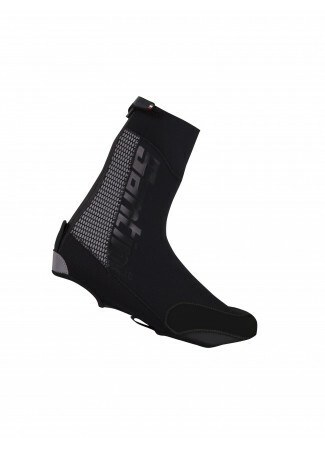 The BLAST noeprene toe covers are greatfort keeping your feet warm. They are eas y to apply and remove.The neoprene fabric stretch around the shoe and covers the front of the shoe, which is the most exposed area to the wind chill. They fit any cycling shoes and can be easly stored in your pocket. The reflective inserts makes them safe to ride in the dark.